We act as an advisor, CPR Part 35 Expert Witness and Expert Determiner within the fields of outsourcing and IT. 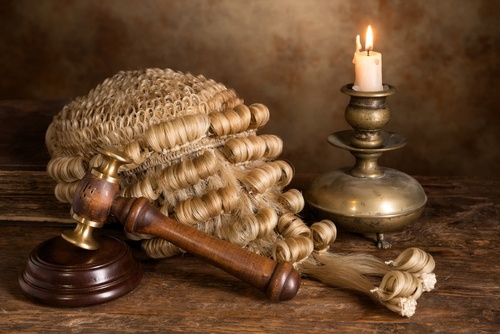 We support you, your legal team and the court in asking the right questions and answering them insight-fully to bring the parties quickly to just resolution. As a current practitioner in service delivery, we maintain currency in emerging techniques and technologies. We have experience in delivering some of the world’s largest IT services, major applications delivery as well as Business Process Outsourcing – notably Finance and Accounting. We have acted for parties in multiple countries and courts. Project delay qualitative reasons and quantity. Quantum. Our work draws on a knowledge of delivering IT and outsource projects. Fitness for purpose in application, code review and forensic analysis, architecture review, project and service management, where I have particular experience in large-scale delivery (up to £250m a year), multi-vendor services, agile methods, cloud services and professional competence. A good fit delivers the expected business benefits. Software review of algorithms, delivery methods and similarity of code. Web sites and email domains. Disputes concerning the procurement of IT and outsource services and systems. We draw on our work as sourcing advisors. William spent a little more than twenty years working for IT and outsourcing suppliers before joining a major international management consultancy and then establishing Oareborough Consulting. In the course of this he investigated and recovered several failing services. He holds a bachelor’s degree in engineering from Imperial College, London and a Master of Business Administration from London Business School. He is a chartered engineer, a member of BCS The Chartered Institution for IT, a chartered management accountant and maintains continual professional development. 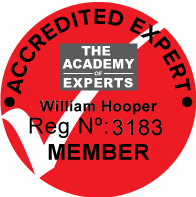 He trained as an expert witness and expert determiner with The Academy of Experts and the Expert Witness Institute. He maintains professional development with these institutions as well as the Society of Computers and Law, BCS, CIMA and others. He has given oral evidence, been cross-examined, investigated and reported for courts in multiple jurisdictions and in international arbitration. Please call on use the form for a free initial exploration of issues and consultation. Early intervention can help to refine the issues, assess the likelihood of obtaining a favourable outcome, suggest areas of potential vulnerability, complementing your legal advice.